This week’s writing links feature a review of Stephen King’s ‘The Wind Through The Keyhole’, the return of BBC’s Sherlock in the US this weekend, writing advice from famous authors, Paolo Bacigalupi’s interview on SF Signal and the odd possibility that asteroid mining could be declared illegal. 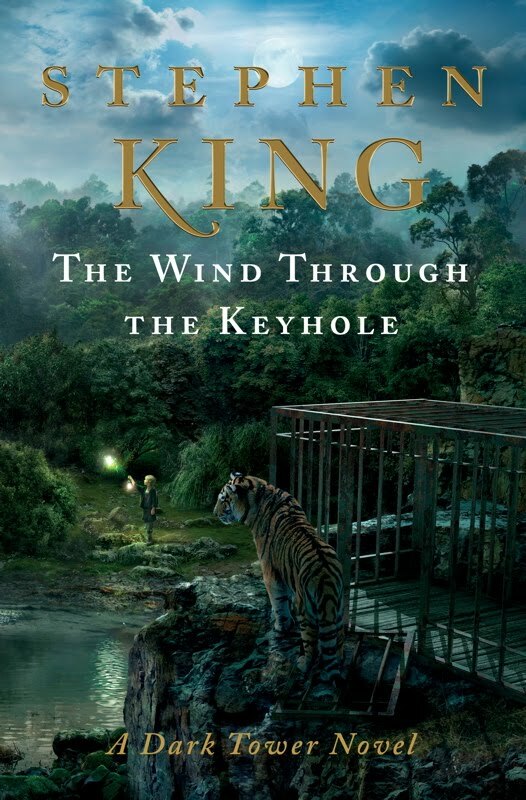 Stephen King returned to his sprawling Dark Tower fantasy series this past week with the release of The Wind Through The Keyhole, a tale that takes place sometime between the events of the fourth and fifth books of the series. King, who once declared that he was done with the series, it seems was drawn back to the tale of Roland, the Gunslinger. And why not? It’s such an expansive, interesting world, and I don’t fault him one bit for jumping back in. Reviews seem to be glowing so far for this book too. So, kudos again to the book writing machine that is Stephen King. It was also a little disappointing to hear that asteroid mining might be declared illegal, seeing as that my next kickstarter project was either going to be an asteroid mining project or a mini-fridge segway attachment. Now, I guess I’m defaulted into the segway fridge all the way, which to be honest is a little bit less ambitious. This bit of information also sullies a few bits of asteroid related fiction too. It means that all the surviving astronaut characters in the movie Armageddon would have been championed as heroes when they returned to Earth, but would have been promptly arrested thereafter for space treason or whatever bit of silly legislation this legal snafu falls under. Talk about a buzz kill. Anyway, here are the writing links for the week.